Dodge Nitro wanted in a vehicle break in while parked at retail shopping center in Prattville. 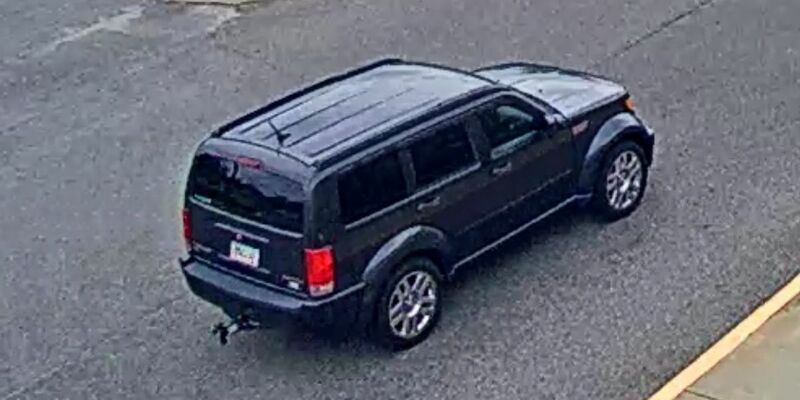 PRATTVILLE, AL (WSFA) - The Dodge Nitro wanted in a Prattville vehicle break in has been located. According to Central Alabama CrimeStoppers, a tipster led Prattville patrol units to Victoria Place Apartments, where the vehicle was located. The driver is still being sought. The vehicle break in happened in the ULTA parking lot, which is located next to Khol’s in Prattville, on April 4. The driver and other occupants of the Nitro are wanted for questioning. Information regarding this crime can be reported to the CrimeStoppers tip line at 215-STOP.